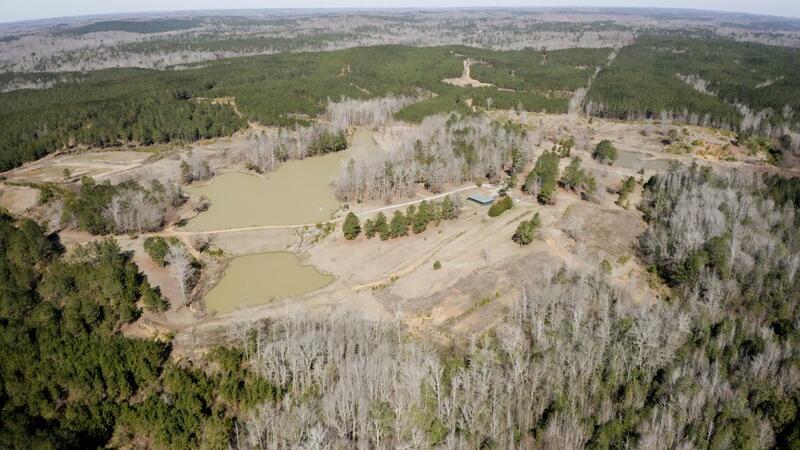 400+/- acres ready for hunting season! 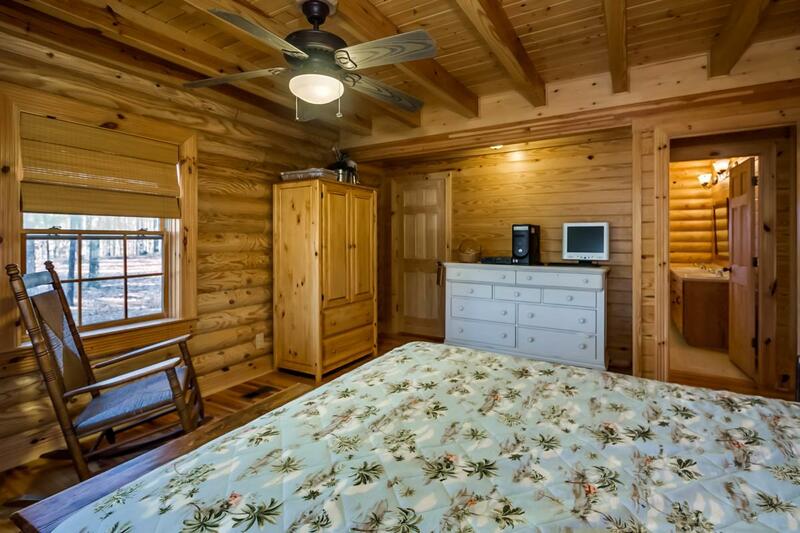 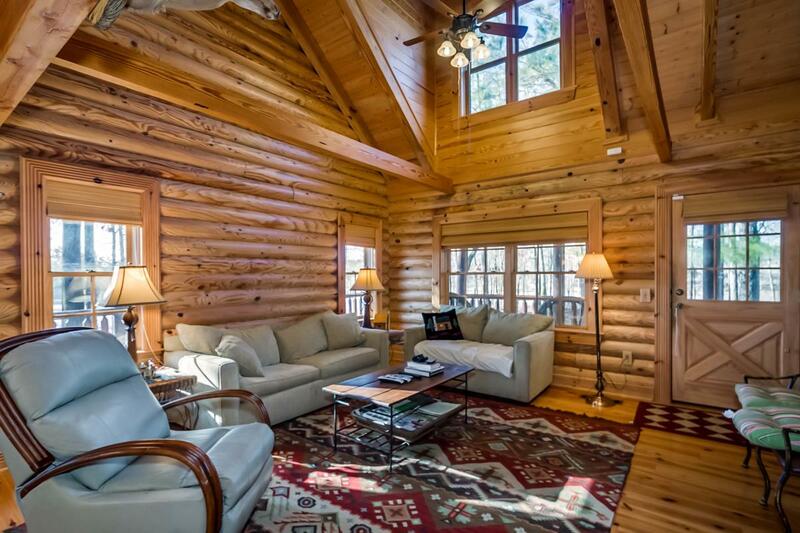 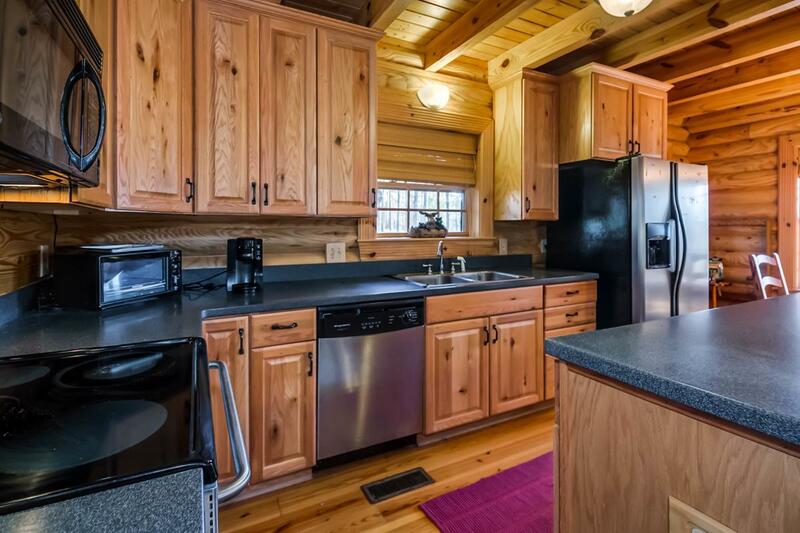 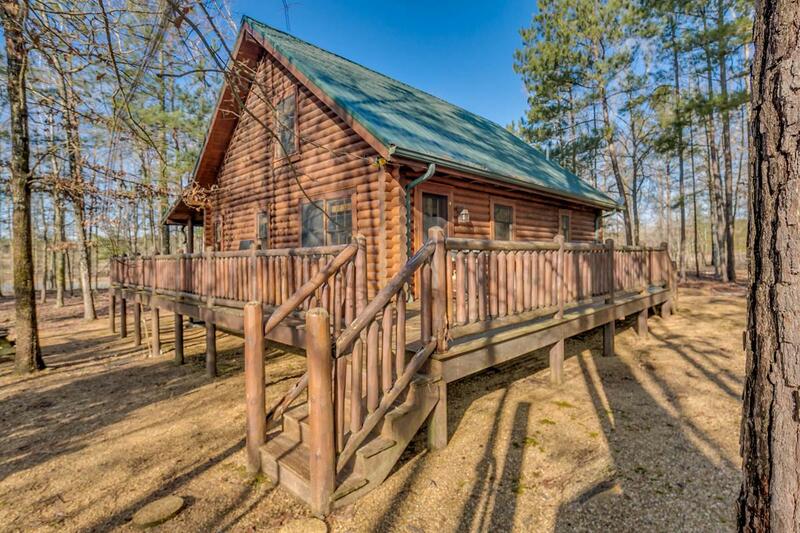 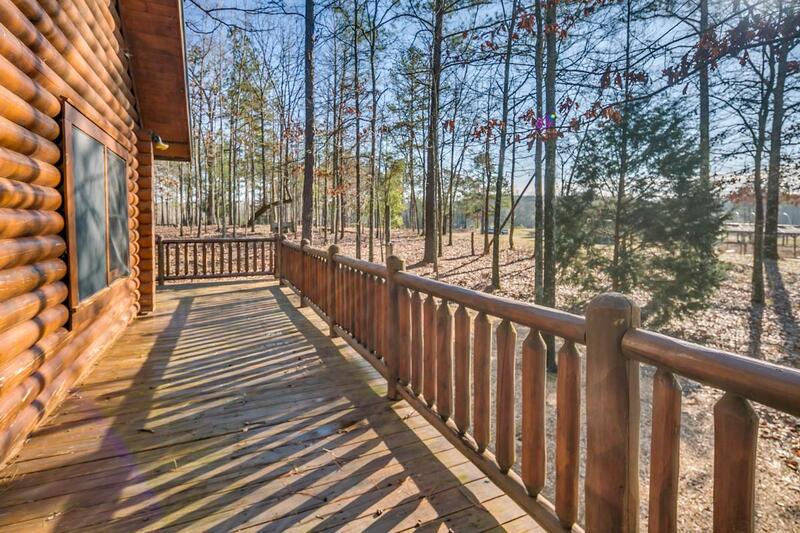 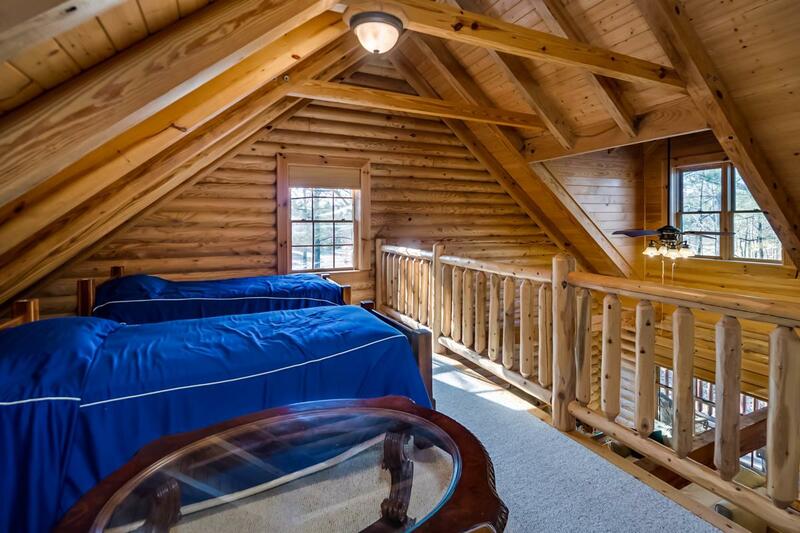 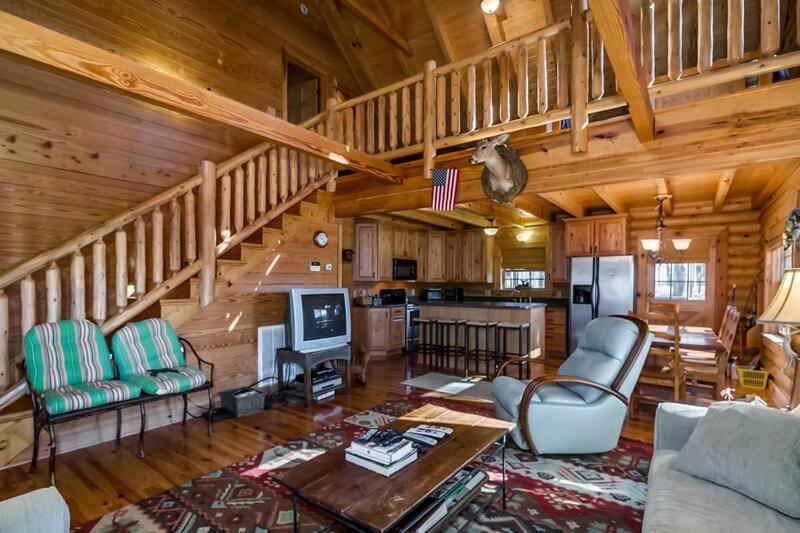 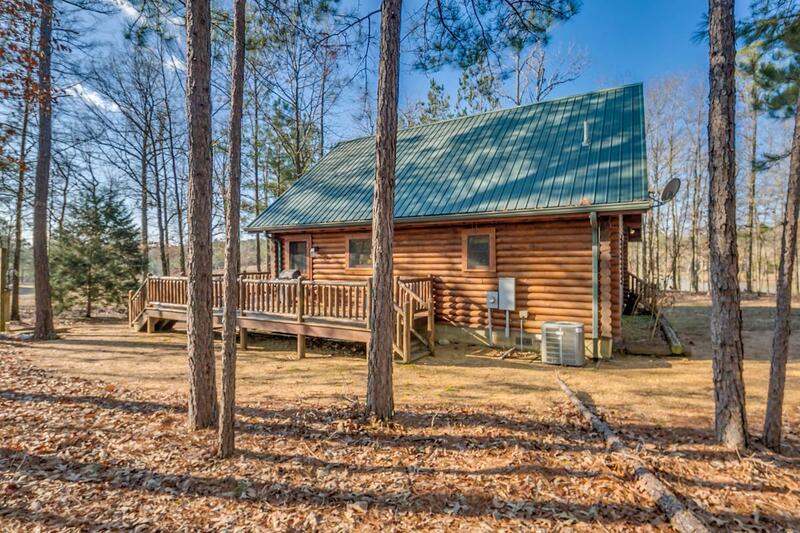 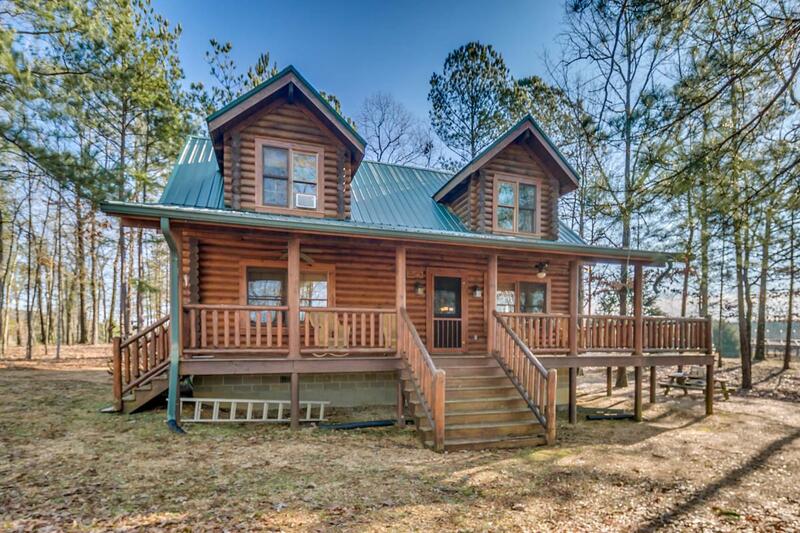 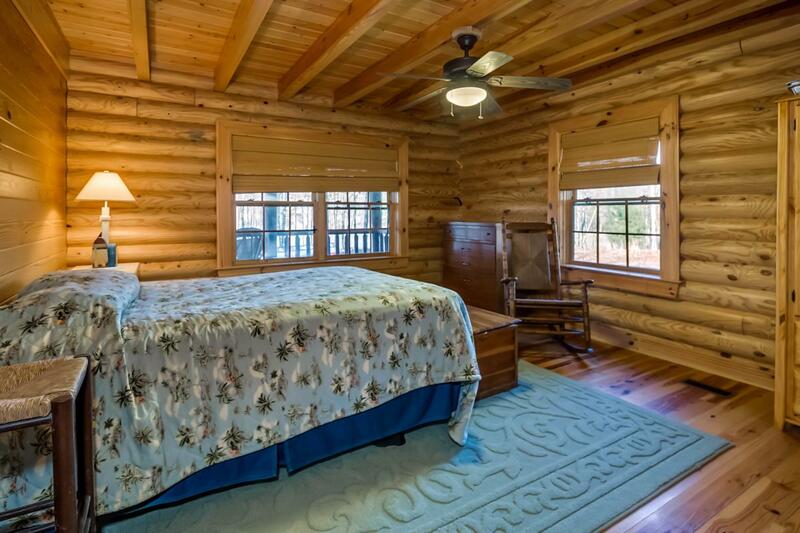 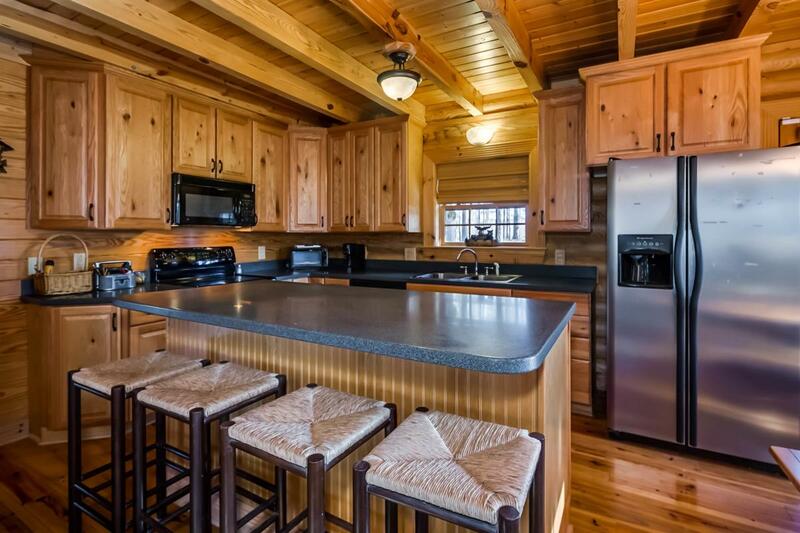 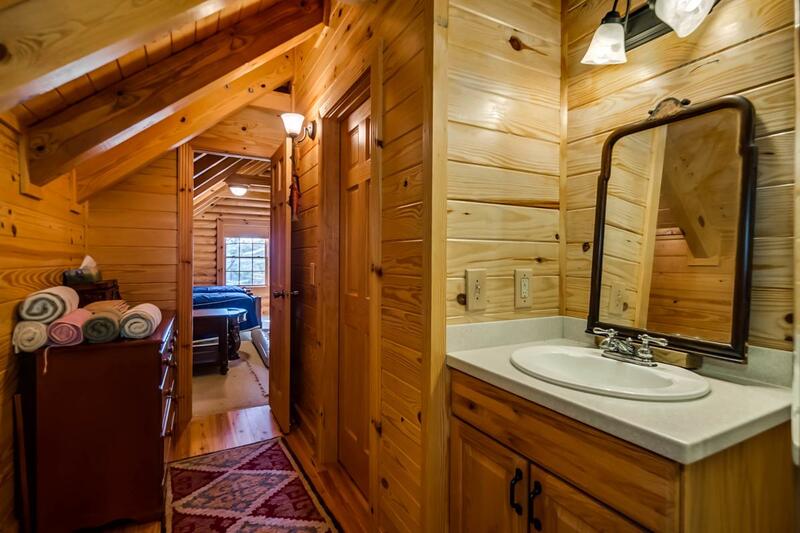 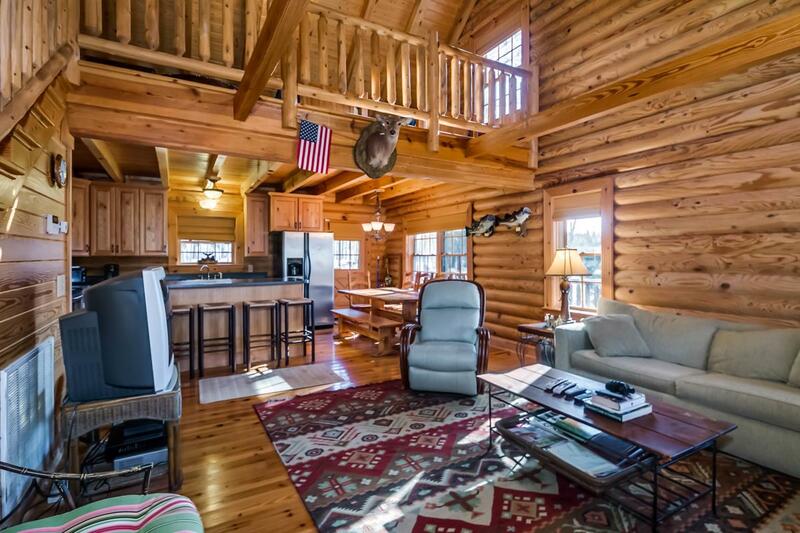 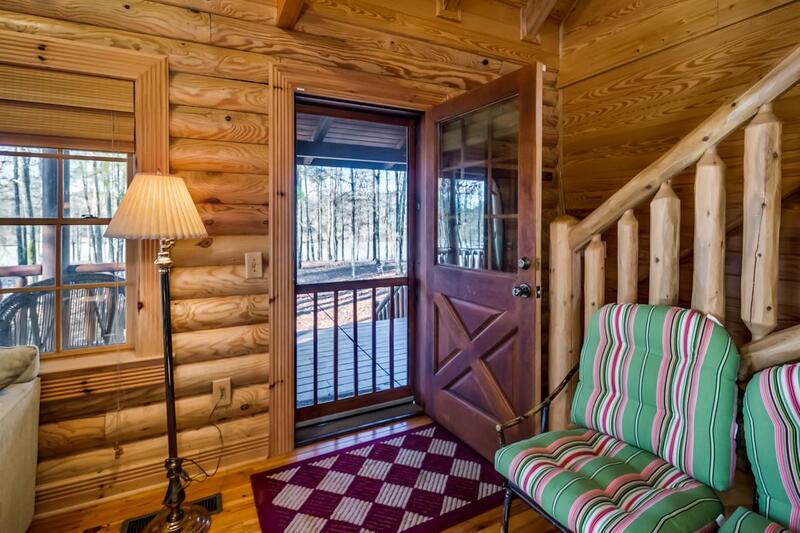 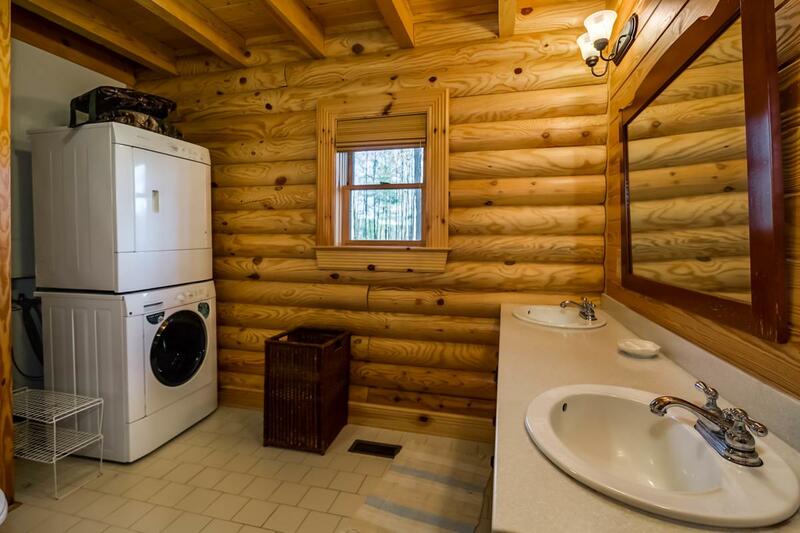 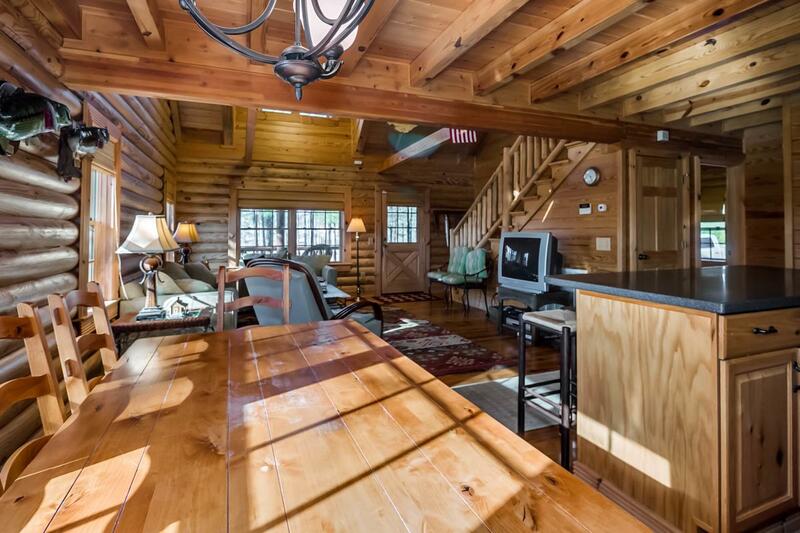 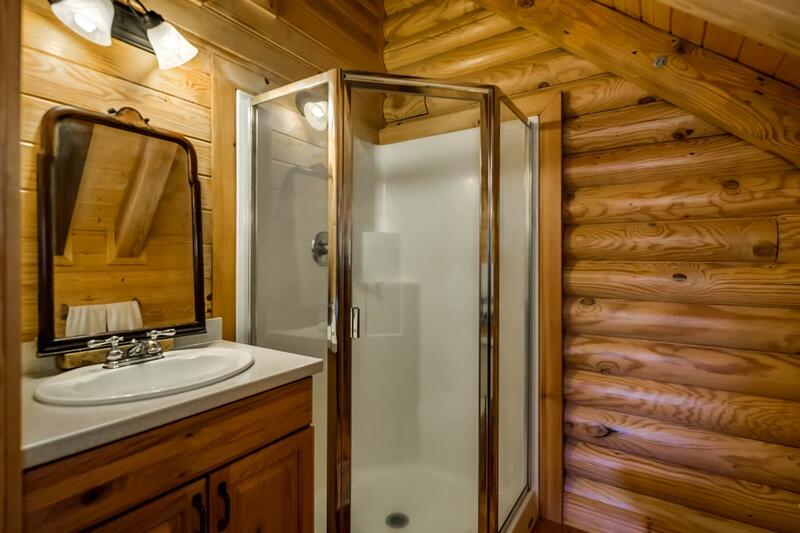 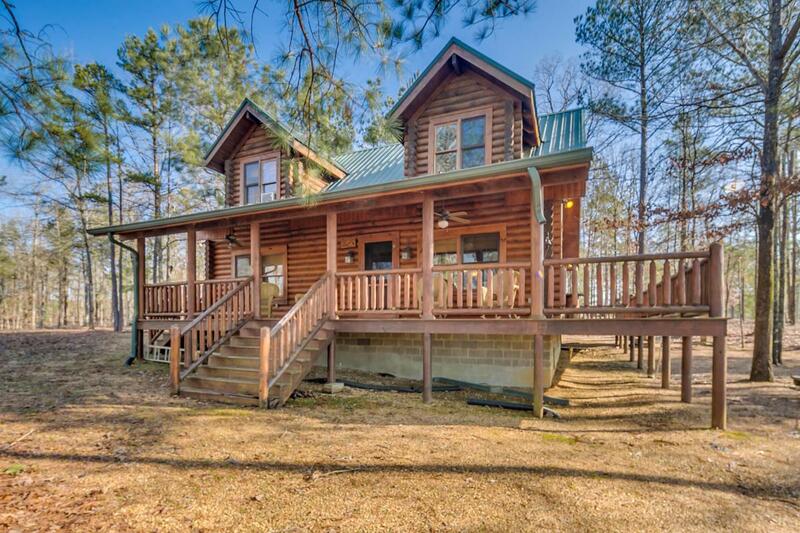 Log cabin style house overlooking five acres lae. 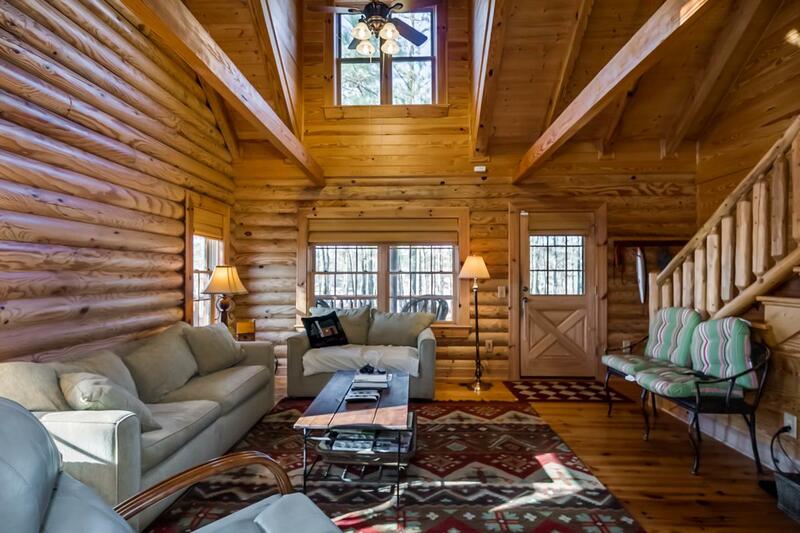 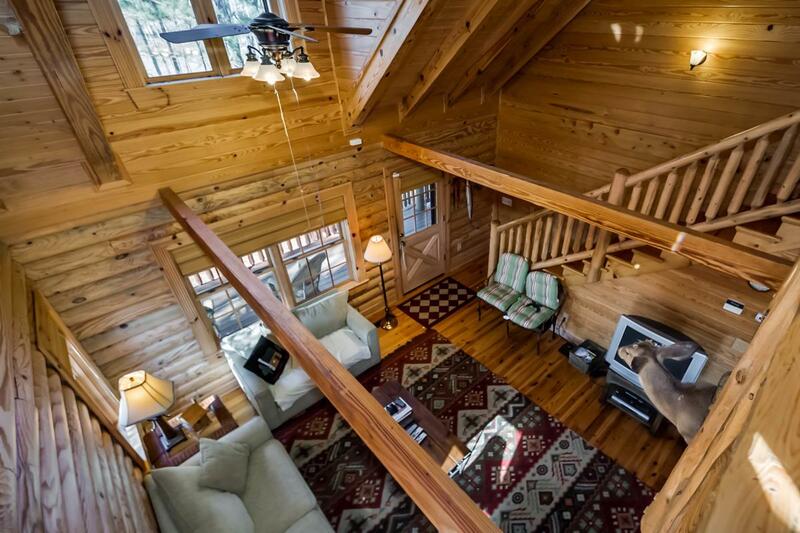 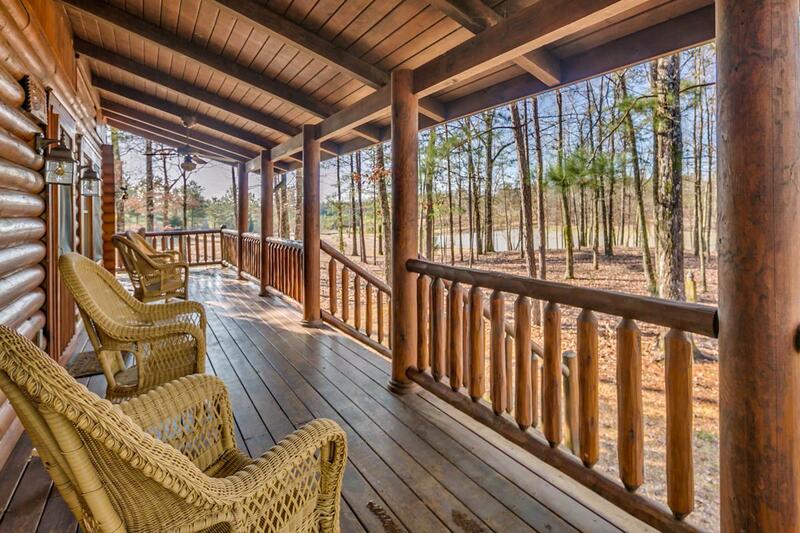 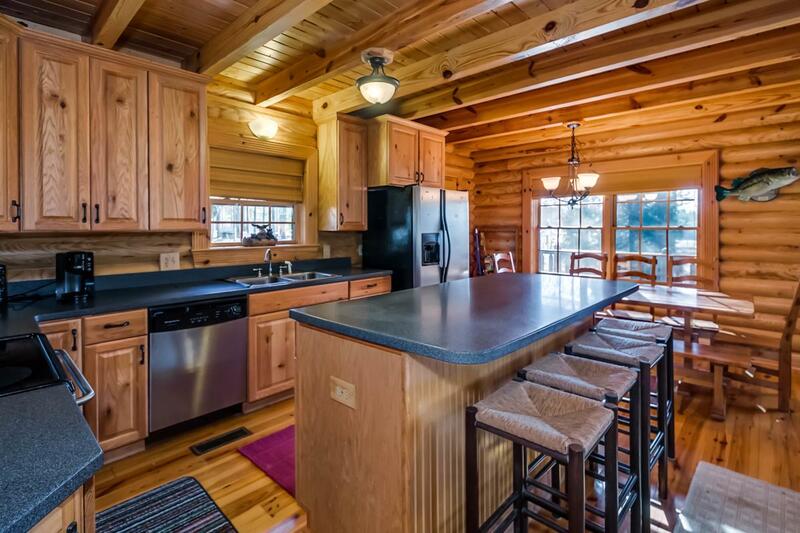 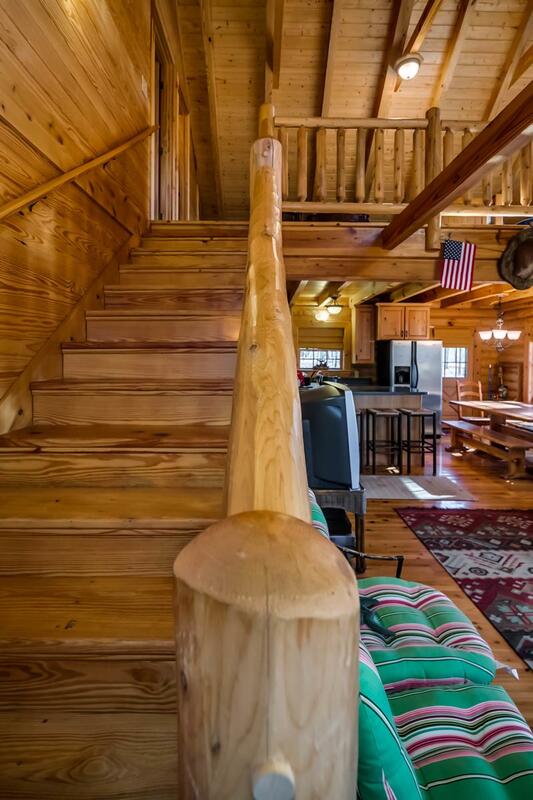 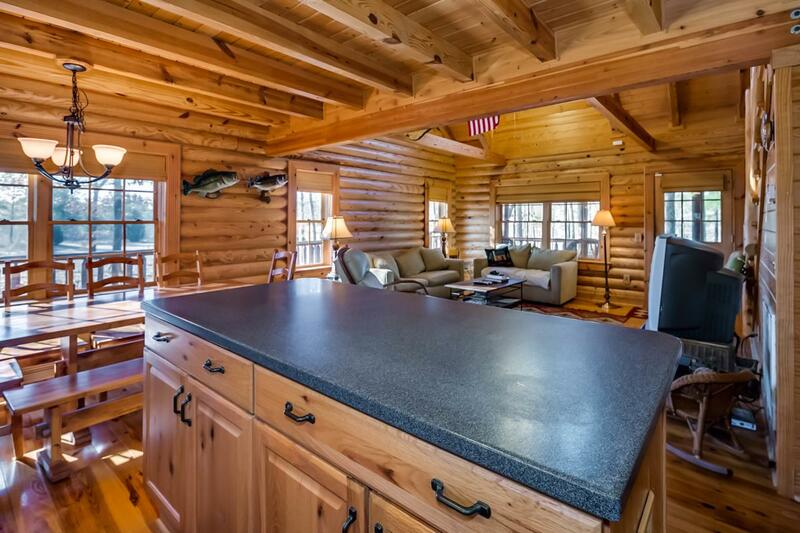 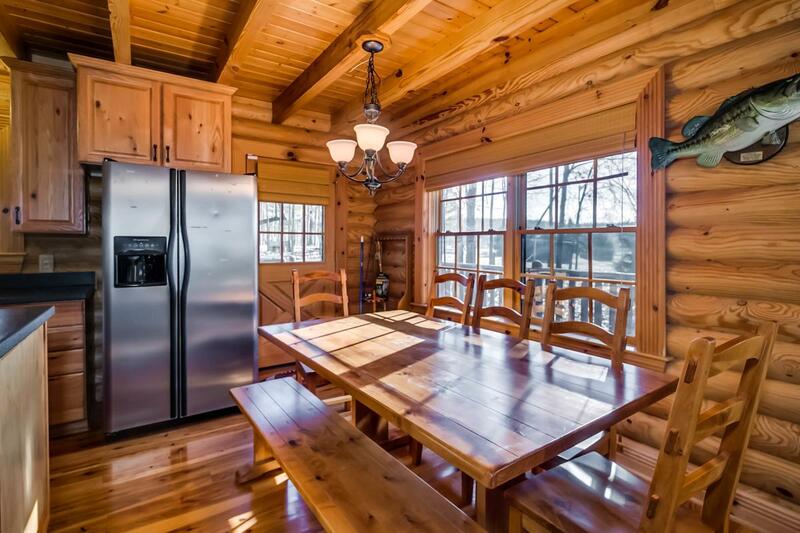 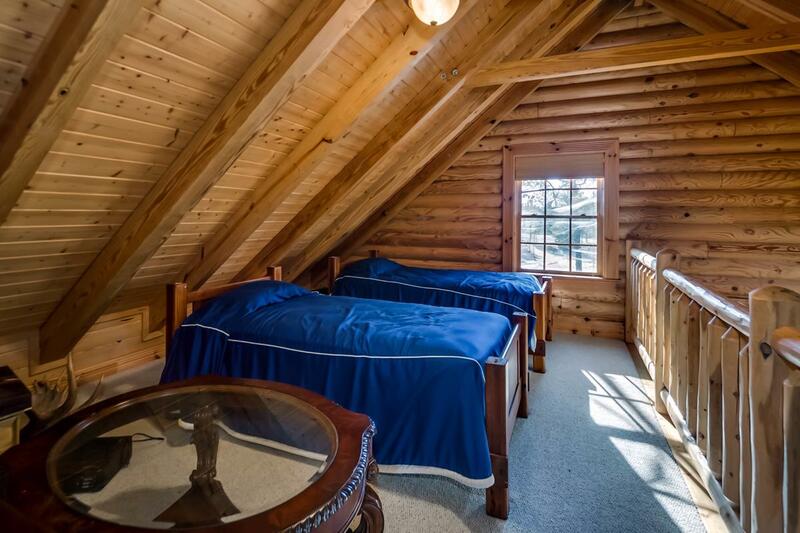 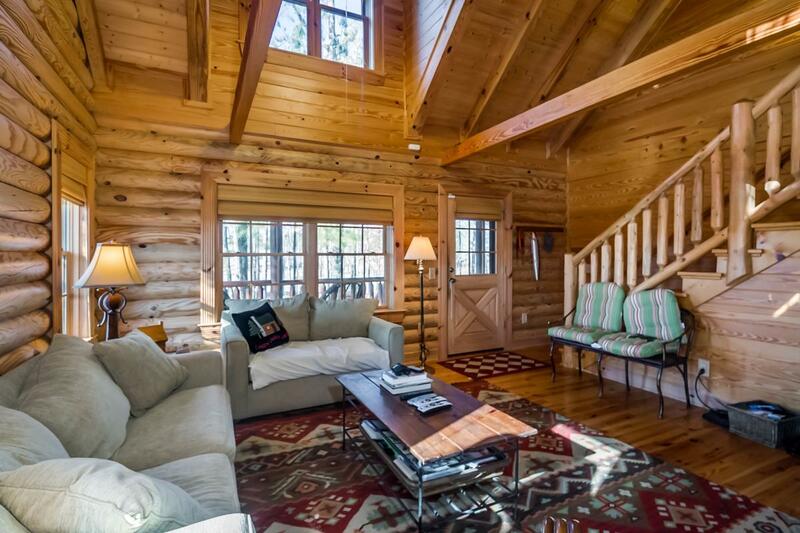 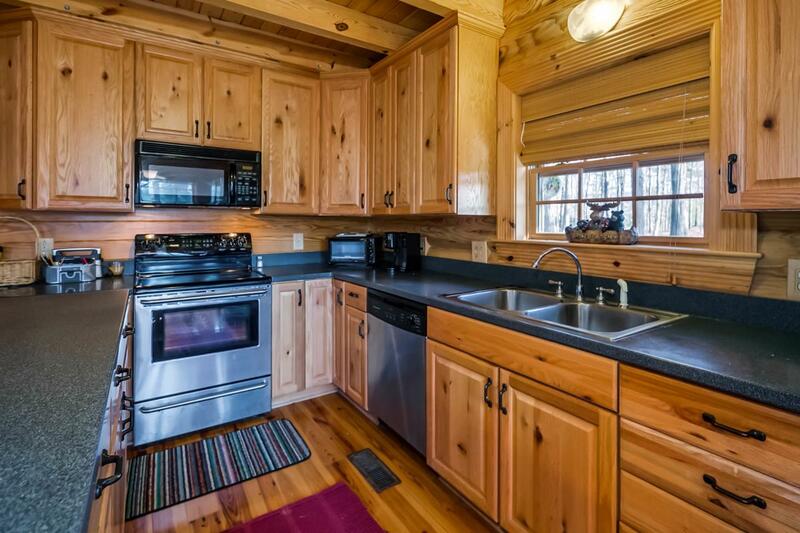 Beautiful wood interior and hardwood floors throughout. 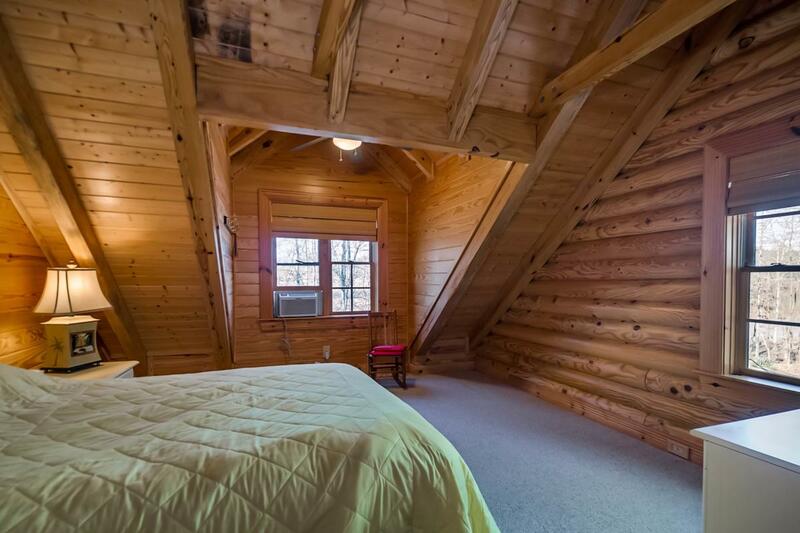 Master bedroom on main level. 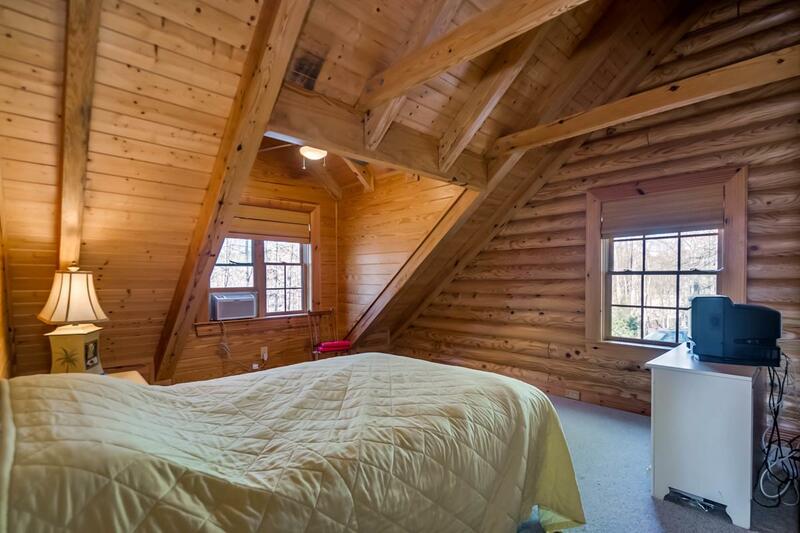 Nd bedroom and loft area upstairs. 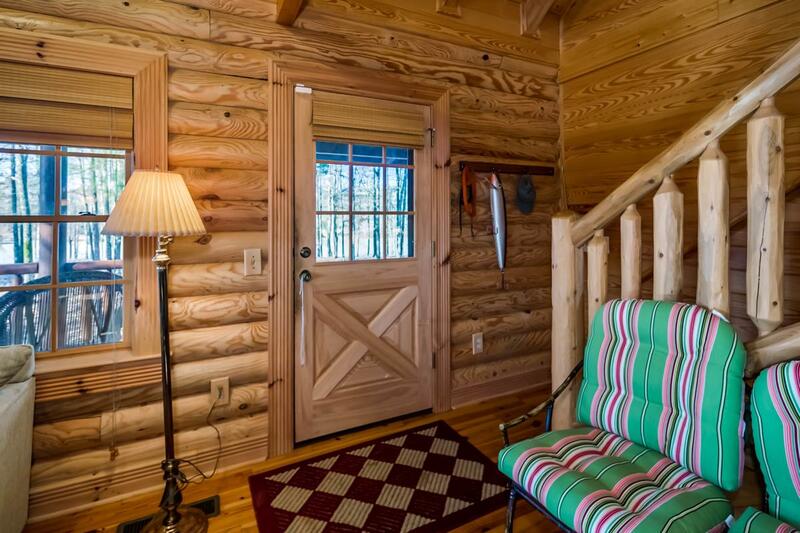 30 minutes form Northport City Hall.